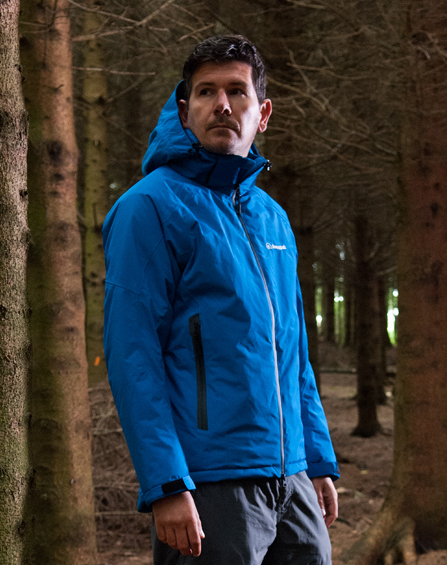 The ML Softie® Smock is lighter than regular expedition style jackets, and uses water resistant YKK zips, making it ideal for when size and weight need to be kept to an absolute minimum. It is ideally worn with a variety of base layers, such as the Snugpak 2nd Skinz Coolmax base layer, to move moisture away from the skin, keeping you dry and regulating core temperature. The quick drying, Paratex Micro 100% nylon material has a Durable Water Repellent (DWR) finish. Water repellency can be maintained with a cool tumble dry after washing and periodic re-treatment with suitable aftercare products, such as Nikwax and Grangers. The ML Softie® Smock will keep you dry in a short, light shower, giving you time to find a safe place to stop and put on more effective (hardshell) waterproof layers, if required. 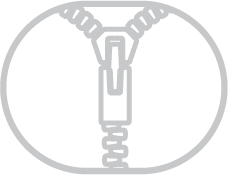 The ML Softie® Smock can also be worn under waterproof [PTFE] membrane hard shells in severe weather, still allowing easy access to your essential equipment. 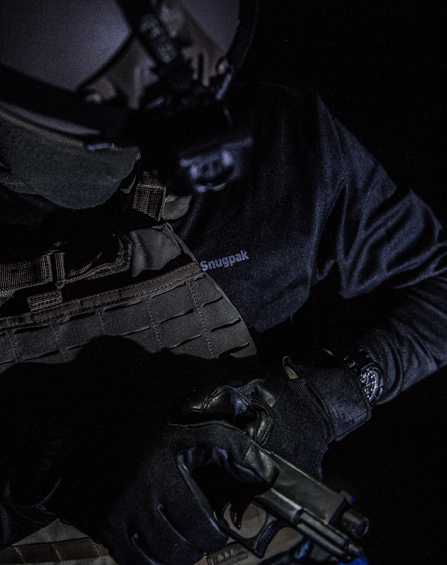 In dry, colder conditions, the cut of the Softie Smock enables you to layer effectively with additional thinner insulation, or warmer layers worn underneath so that core temperature can be effectively managed. 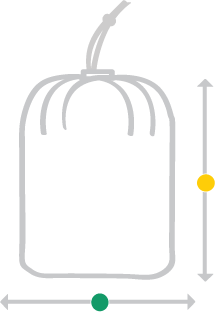 In warmer months, the Softie 3 weight is light enough to be worn when static for extended periods, such as on belays, as well as an extra layer when wild camping etc. The ML Softie® Smock allows essential equipment to be carried centrally, with easy access when wearing a day sack, expedition pack or climbing harness, and maintains its core functionality with other essential outdoor equipment. To complement the ML Softie Smock®, it can be worn with the Sleeka Softie® Salopettes for complete thermal insulation in extremes of temperature. The ML Softie® Smock design also incorporates a harness compatible, muff-style, TS1 hand-warmer pocket, giving you a large internal storage space if needed. It can also be used for storing other essential items and will keep them safe due to the deep pocket and side zips that prevent items from falling out.